Don’t miss the Cream Tea Festival in Tavistock this June! 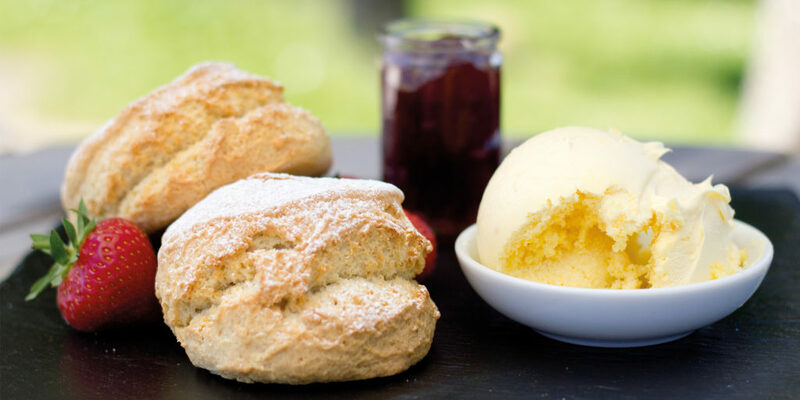 Taking place on Sunday 10th June at Bedord Hotel, from 1pm until 5pm, Tavistock Heritage Trust is holding its first ever Cream Tea Festival to celebrate the town’s historic connections with this famous Devon tradition. 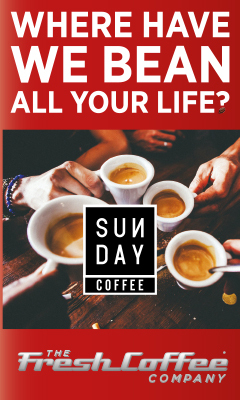 Local businesses involved include JB Preserves, which will be offering some jam sampling on the day, and Devonshire Tea, offering tea tasting as well as the chance to purchase this delicious, local tea. Langage Farm is also getting involved by donating a raffle prize, helping to raise funds for the Tavistock Heritage Trust and the reopening of the Visitor Information Centre this summer! With entertainment from Tavistock Edge, Tavistock Ukuleles, Blowzone and saxophonist David Wright, as well as children’s activities, this is a family day out that’s definitely not to be missed, and all for a great cause, too! There were high spirits recently at the Moorland Garden Hotel as Salcombe Distilling Co. was named Devon Chamber of Commerce’s ‘Small Business of the Year’ – the latest in a string of awards for the fledgling company. 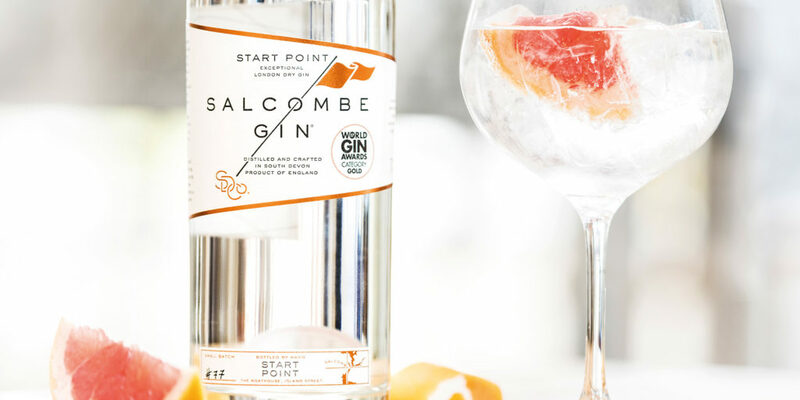 Last year, Salcombe Gin ‘Start Point’ was awarded a Double Gold at The San Francisco World Spirits Competition, Gold at The World Gin Awards and 3 stars at The Great Taste Awards. This was followed by being named Best Producer at the Food Drink Devon Awards and Best Drinks Product at the Devon Life Food & Drink Awards. Why not experience the magic yourself with a visit the Gin School? 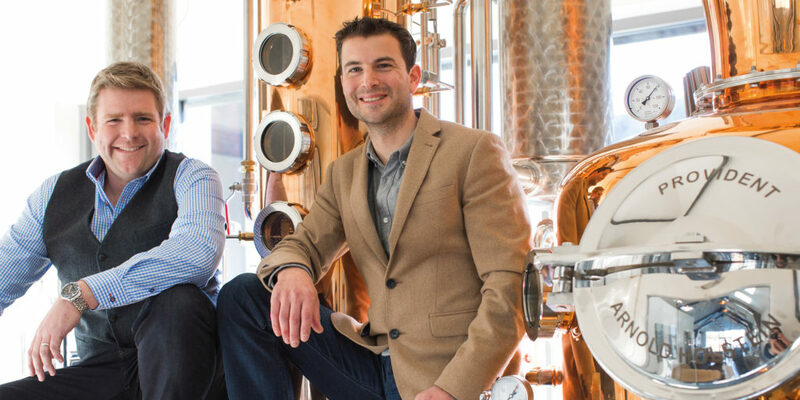 Learn about distillation and take charge of a mini copper still to develop and distil your very own 70cl bottle of gin. Are you a vegan who fancies trying out north Devon’s celebrated cuisine? 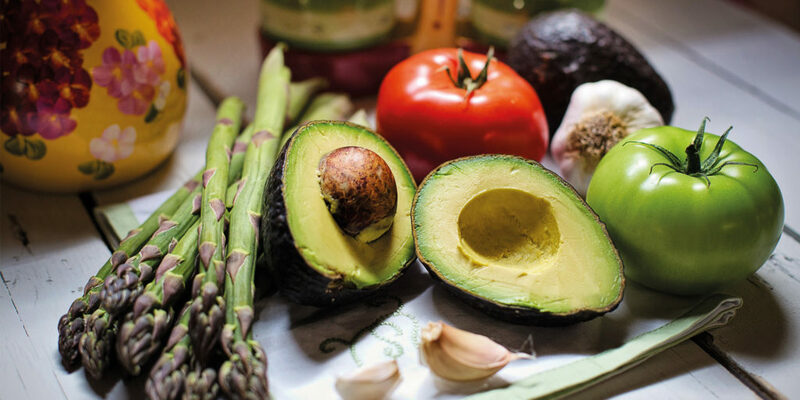 If so, in celebration of National Vegetarian Week, Visit North Devon & Exmoor recently launched ‘A Vegan’s Guide to North Devon’, a fantastic blog that groups all the best vegan restaurants and eateries in the area. From Purity Petal Café and its completely egg and dairy-free menu, to Block, whose owners are ‘allergic to boring food’, you’ll find plenty of options for eating out over the warmer months thanks to this fantastic entry from the team at Visit North Devon. But don’t just take our word for it!